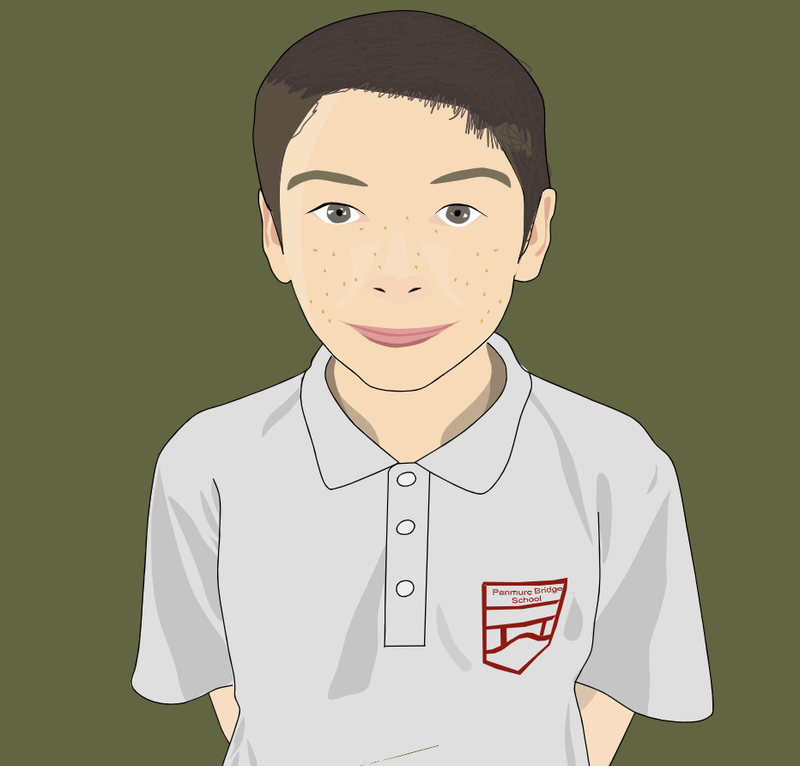 This week for maths, one of our tasks was to create a DLO that explained the basic parts of a protractor, and how you use one. It needed to have a detailed explanation, and if we wanted, a picture showing how a protractor works. This was an individual task that wasn't to challenging. As long as we understood how to use a protractor, then it was simple to explain. This activity took me around half an hour to complete, and compared to my other DLO's, it's a lot more blank. Although it turned out quite well in the end. This is a good skill to know. 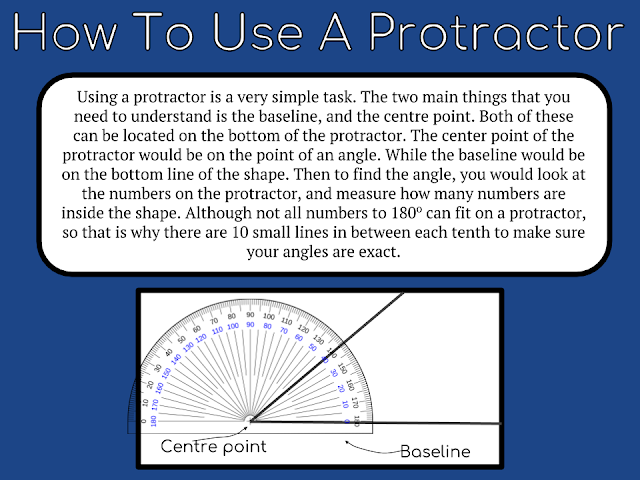 It allows you to use a protractor properly.